Nokia got top honors from the Greenpeace Guide to Greener Electronics for the second year in a row. 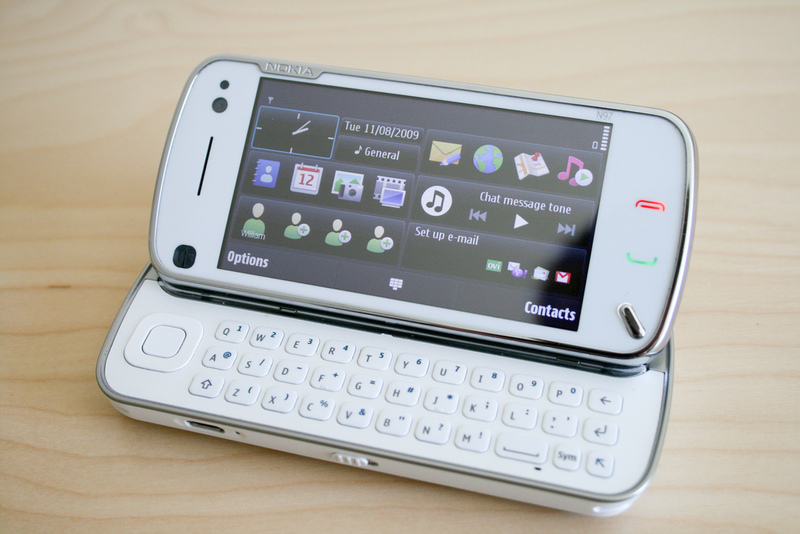 Pictured: The Nokia N97. Another good place to find info on green electronics and related products is the new website of TopTen USA, a non-profit that identifies and publicizes the most energy-efficient products on the market. The goal of the group—which is part of a global alliance of like-minded non-profits—is to make it easier for consumers to find the most energy- and money-saving models, which in turn encourages manufacturing innovations that will shift the whole market in a greener direction. Besides listing the greenest individual models of desktop computers, laptops, monitors and televisions TopTen USA also lists the greenest refrigerators, freezers, dishwashers, clothes washers and even vehicles. Definitions: What Do We Mean by “Building a Green Economy”?